Just a quick dog and pony of table base #1 out of the clamps. So far, so good. Joint lines are all nice and tight and the base is square and sits level with no wobble. 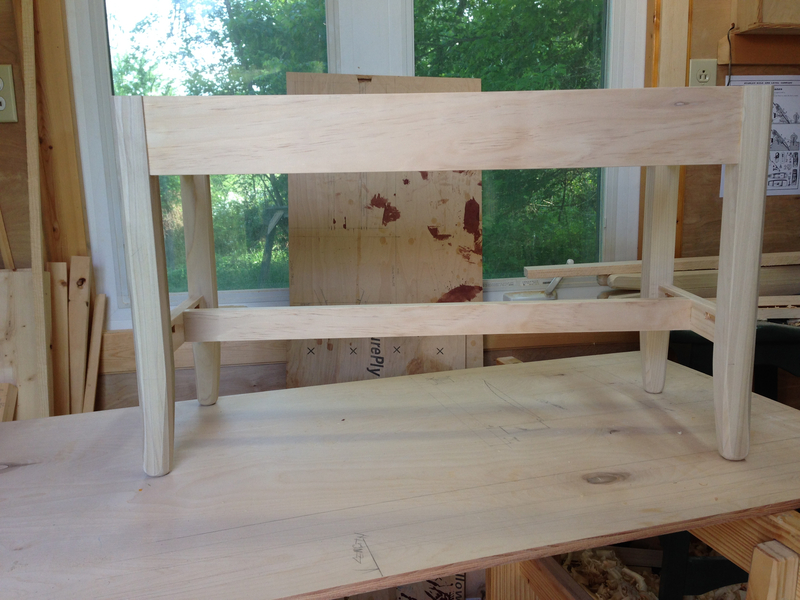 I hope to have table base #2 completed and in the clamps by the end of the long weekend. We’ll see how that goes. If all does go according to plan, I’ll start applying the finish next week. Luckily finishing goes in stages and each stage is something that can be completed in the evenings after I get home from work. So that leaves tops and shelves for next weekend. There is a lot of ‘hope’ and ‘maybe’ in that plan, but its doable. 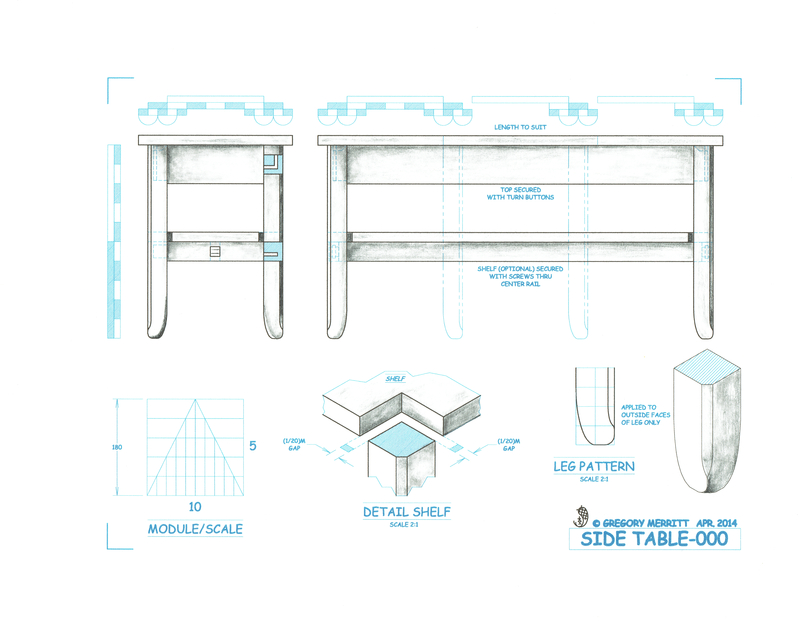 This entry was posted in Design, End Tables and tagged Design, table, Woodworking. Bookmark the permalink. Robert Burns wrote a poem titled, To a Mouse, and one line is “the best laid plans of men and mice oft…….” . That aside, your end tables seem to look more like small coffee tables. Are these scaled to where they are going to live? It’s hard to get a sense of the scale of them in the picture. The tables are scaled to fit their intended home. See Part 1 for the why. But generally the dimensions are 14″(h) x 14″(w) x 28″(d).